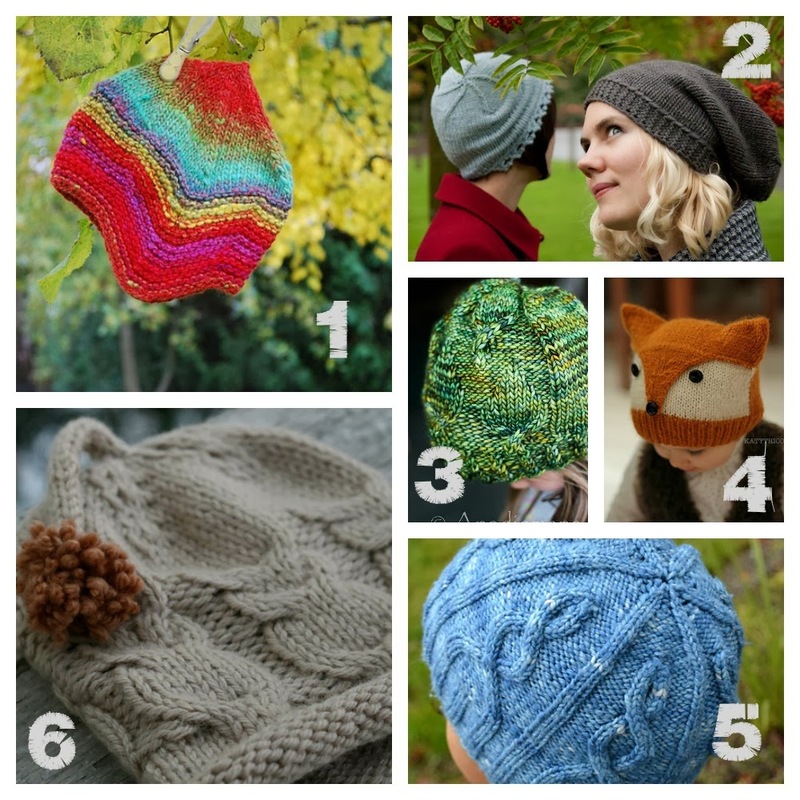 Beneath the Rowan Tree: KICKSTARTER :: What Can YOU Make with 2 oz. of Yarn? Kickstarter : What is it? KICKSTARTER :: What Can YOU Make with 2 oz. of Yarn? What can you do with 2 oz. 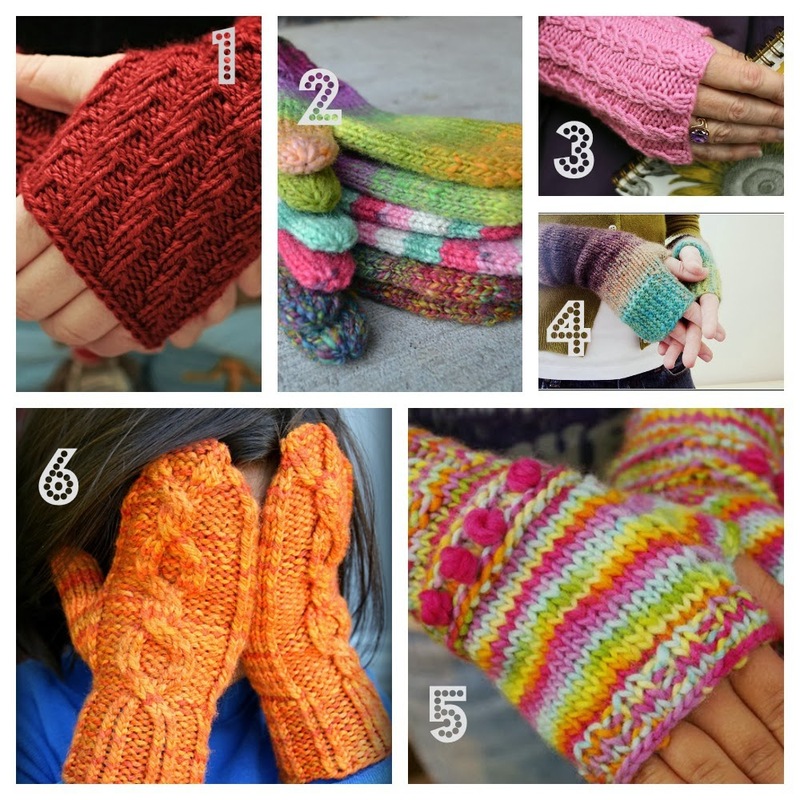 of worsted weight yarn? With our Kickstarter project launched, I wanted to answer that question. will provide approx. 110 yards in a mini-skein. In the 0 - 150 yd. 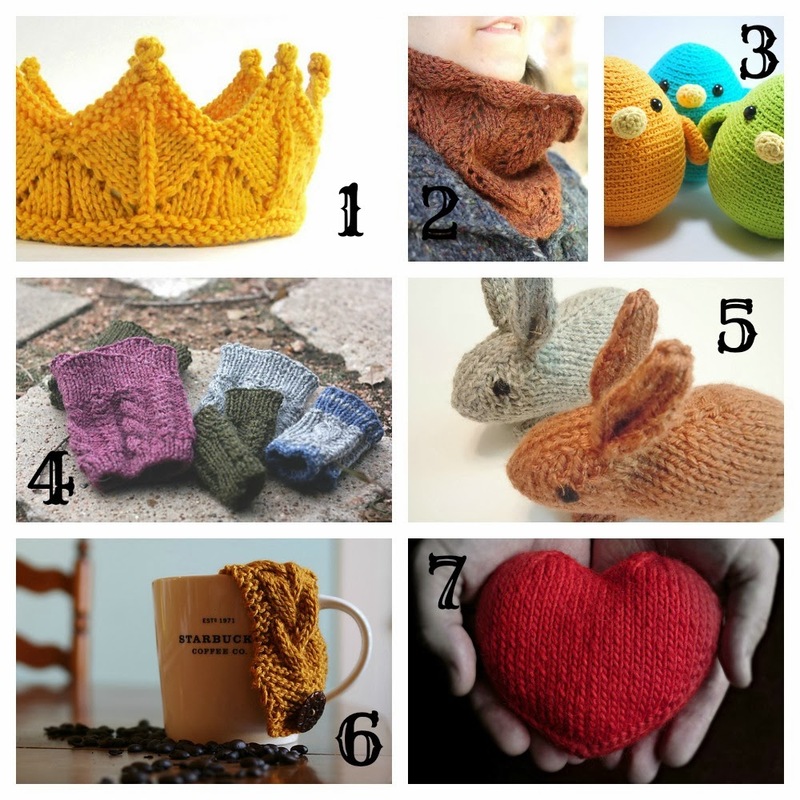 category on Ravelry, there are over 19 000 patterns. that is still a whole lotta wooly possibility for those 2 oz. A little something for someone special?